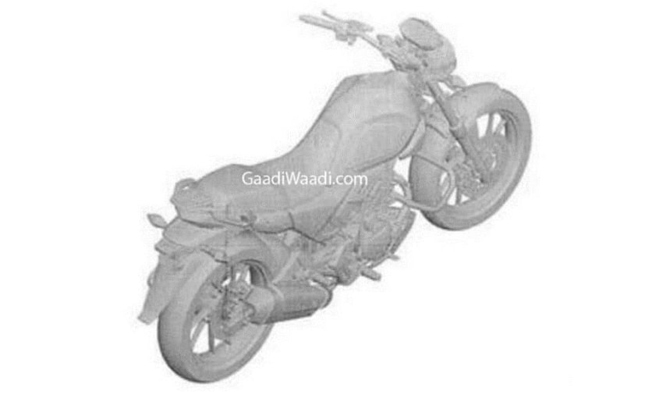 Images have surfaced online of a leaked patent which, according to the people, is supposed to be a 200 cc Hero Motorcycle. 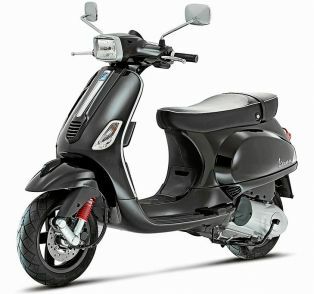 While it could very well have been a 200 cc motorcycle if it was leaked a good 6 months earlier. 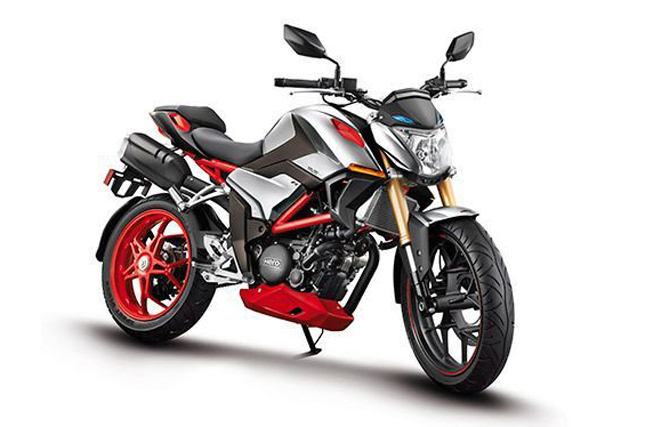 Hero has recently launched an Xtreme 200R in its line up while prepping the stage for another dual sport/Naked motorcycle, the XPulse 200. At this point, it makes more sense for the Hero to launch a new Sportsbike with a 200 cc engine instead of another naked bike. 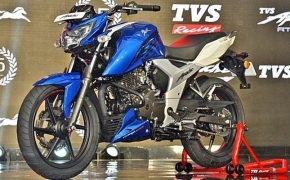 Going by this calculation, the bike displayed in the patent isn’t a 200 cc motorcycle. It is, however, a 300 cc single cylinder motor, wrapped around the much talked about XF3R 300. Since it’s revealed in Auto Expo 2016, the XF3R has been totally missing from almost everywhere. It is expected that it may have been in development since then and is preparing for a launch spot of 6 or 7 months after the launch of XPulse 200. If we take a closer look at the patent and the XFR300 prototype side by side, quite a few similarities appear. The belly pan seems to be the same. The integrated display in the headlight unit and the shape of the exhaust confirms that the Design patent leaked here is of the XFR 300 and not of a 200 cc bike. Changes like the removal of USD forks and addition of grab rails is done to make the bike more affordable and dedicated for everyday riding. Also, the single-sided swingarm will see an exit door along with the under seat exhaust position. It is almost certain that this is the XF3R 300. 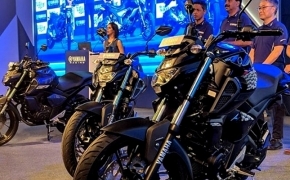 If a few clear design patents get revealed then the situation will get completely confirmed because as of now, the only certainty is that it’s not a 200 cc bike.